(SPOT.ph) While many looked forward to a less-congested EDSA on September 7 with the help of the Philippine National Police-Highway Patrol Group (PNP-HPG) takeover along EDSA, traffic remained heavy as ever in some areas. 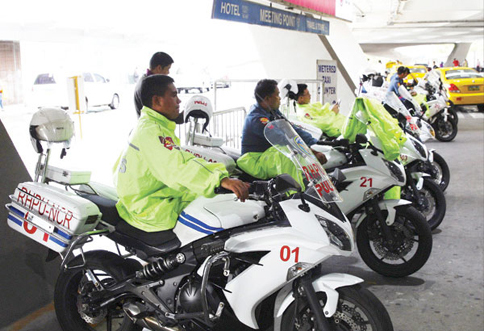 The PNP involvement, which was welcomed by the MMDA, was expected to improve the usually long traffic buildup along EDSA, which has been the daily struggle of many motorists and commuters in the Metro. About 150 HPG policemen were reported to be monitoring conditions along EDSA, assisted by 180 MMDA traffic officers. As instructed by Pres. 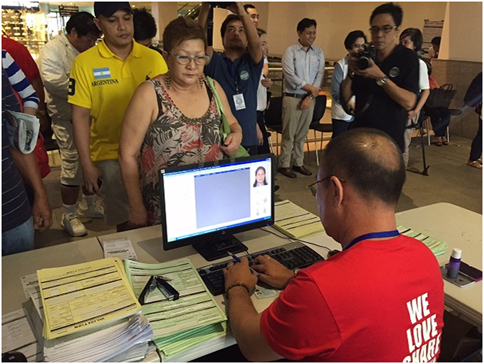 Noynoy Aquino, they were deployed in six particular chokepoints: Taft, Guadalupe, Shaw, Ortigas, Cubao, and Balintawak. They were also expected to adopt a zero-tolerance policy in matters of motorist discipline. Several reports from GMA and dzBB, however, said there was heavy traffic in both north and southbound lanes up to 10 a.m., caused by provincial buses turning left from EDSA to P. Tuazon. The buses, whose terminals are in the Cubao and Kamuning areas, were redirected to C-5 from 6 a.m. to 9 a.m. as part of the new traffic scheme.